When it comes to baseball, Sporturf™ understands the demands athletes, owners and fans expect. Our fields provide a consistent surface that you can count on to deliver the best playability available. We have a product line that spans all levels of play from Pro to the local little league field. The quality of turf we manufacture utilizes the latest technology. Features like ball bounce, speed of the ball roll and even light reflection are all advancements that are addressed in our product designs. 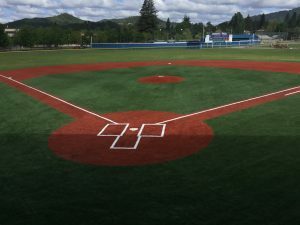 Sporturf™ dealer Synthetic Turf Consulting installed this baseball infield for Grants Pass High School in Grants Pass, OR in 2017. 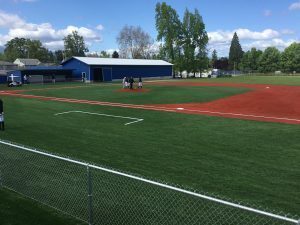 The high school was unable to use this field for their entire 2016 season due to weather, and this improvement has greatly increased their use of the field! 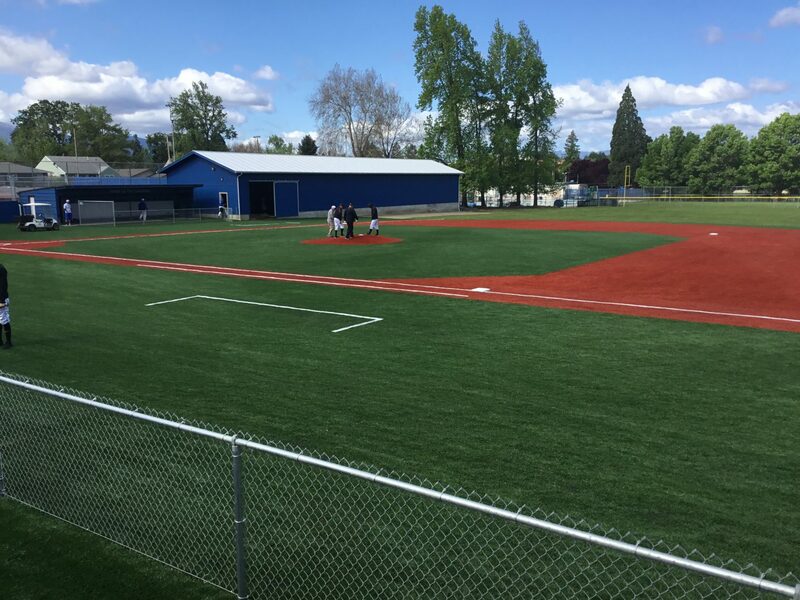 This is also the first installation of this incredible new turf of its kind in OR.